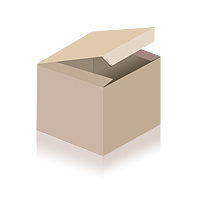 Wild Promotions was founded in San Francisco six years ago relocating to Los Angeles four years ago. 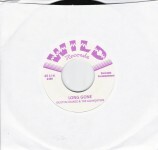 Wild was set up to record and promote Rockabilly music in the US. At this time, Wild Promotions manages a number of bands including Omar and the Stringpoppers, Dustin Chance & the Allnighters, Hi Strung Ramblers, Santos, and many more! All these bands have recorded and released records on Wild's record label. Wild Promotions have promoted rockabilly shows throughout California over the last seven years, working with original 1950's artists and some of the best known European Rockabilly bands. Wild's main interest is in promoting new and interesting Californian bands. Wild promotes regular monthly shows in the infamous DeMarco's 23 Club in Brisband, California and also at Tio Leo's in San Diego. Wild Promotions continues to be LA's leading rockabilly promoters, having ran weekly shows for over two years in Burbank, utilizing numerous venues in the Los Angeles area.